A guy like him stands in the traffic light. 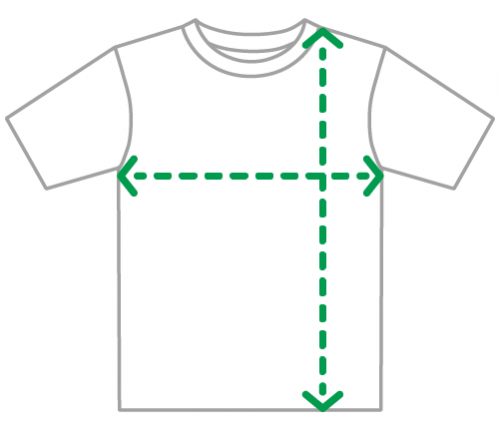 The classic straight cut unisex shirt that fits all body types. Fabric and cut are developed for this product exclusively by AMPELMANN.